SCF seeks to bring bold conservative leadership to Washington by supporting candidates who have the courage to fight for limited government, a strong national defense, and traditional family values. Join the Senate Conservatives Fund to get email updates about current policy debates in Congress and to learn about the best Senate candidates across the country. 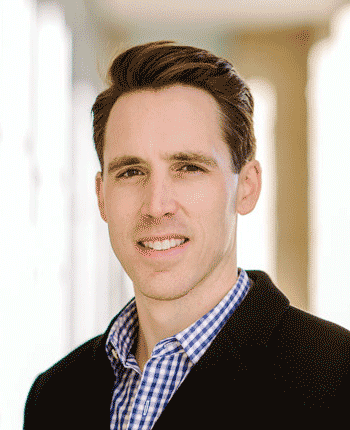 State Attorney General Josh Hawley is a conservative constitutional attorney and the first Republican Attorney General in Missouri since 1993. He's a graduate of Stanford University and Yale Law School who has argued numerous cases before state courts, federal district courts, federal courts of appeals, and the U.S. Supreme Court. Hawley served as one of the lead attorneys in Burwell v. Hobby Lobby, a major U.S. Supreme Court decision that exempted employers with religious objections from Obamacare's pro-abortion regulations. As Attorney General, he has fought for ethics reform and taken on the EPA and its job-killing regulations. Josh and his wife Erin have two young boys. U.S. Rep. Marsha Blackburn has a long record of fighting for conservative principles that dates back to her time in the state senate where she stood up to her own party's governor and stopped the creation of a state income tax in Tennessee. 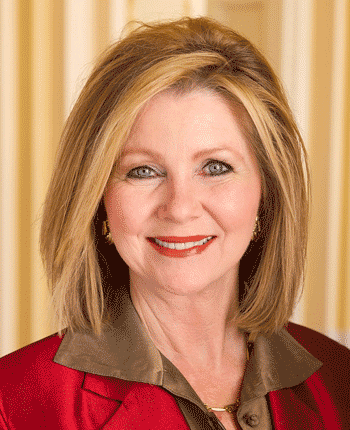 In Congress, Blackburn has opposed increases in the debt limit, omnibus spending bills, and pork-barrel spending. She has even offered amendments during the annual appropriations process to cut spending across the board. 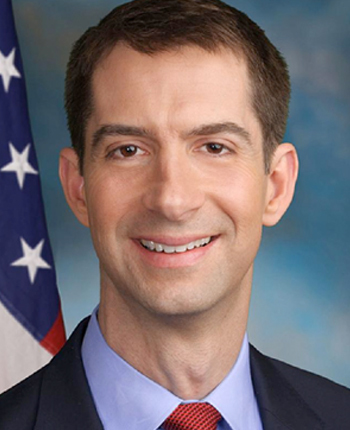 Blackburn has also fought for stronger border security and opposed amnesty. Marsha grew up in Laurel, Mississippi and graduated from Mississippi State University. She and her husband Chuck have been married for 42 years, and have two children and two grandchildren. 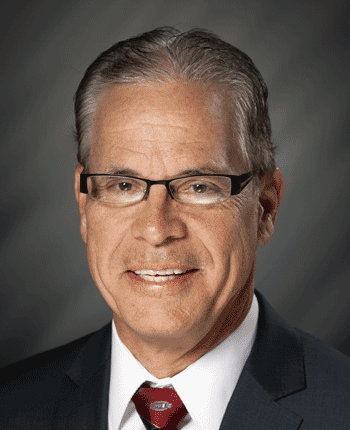 As founder and CEO of Meyer Distributing and owner of Meyer Logistics, Mike Braun has employed thousands of Americans across the United States. 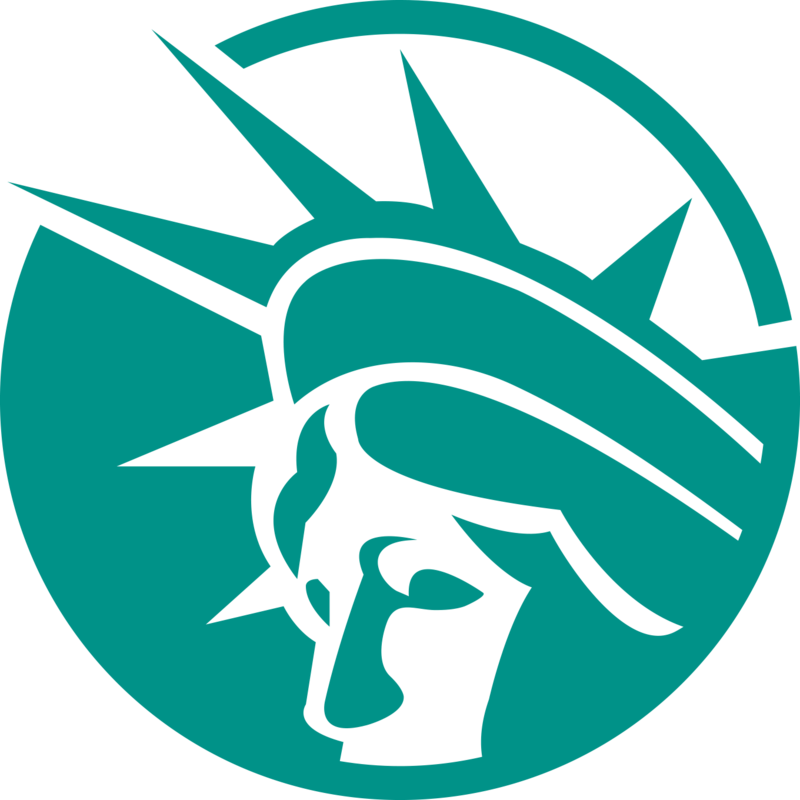 His companies serve all 50 states and have locations in 38 states, with Meyer's corporate headquarters located in Jasper, Indiana. As a State Representative, Mike Braun has partnered with conservative leaders like Vice President Mike Pence to deliver results for Hoosiers. 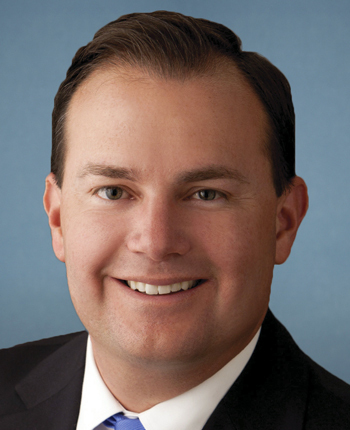 He has also been a strong defender of conservative values and has previously received endorsements from Indiana Right to Life and has a lifetime A Rating from the NRA. Mike and his wife Maureen have four grown children, Jason, Jeff, Ashley and Kristen. Mike and Maureen are members of St. Joseph Catholic Church in Jasper. Energized Democrats in Texas unsuccessfully sought to defeat Senator Ted Cruz and turn Texas blue. Liberals loath Cruz because since he was elected in 2012, he has been a consistent and powerful voice for smaller government, job growth, individual liberty, and our national sovereignty. Cruz had the courage to fight against the funding and implementation of Obamacare when many other Republicans looked the other way. He's also succeeded in passing legislation to expand the use of 529 education savings accounts and designating North Korea as a state sponsor of terrorism. 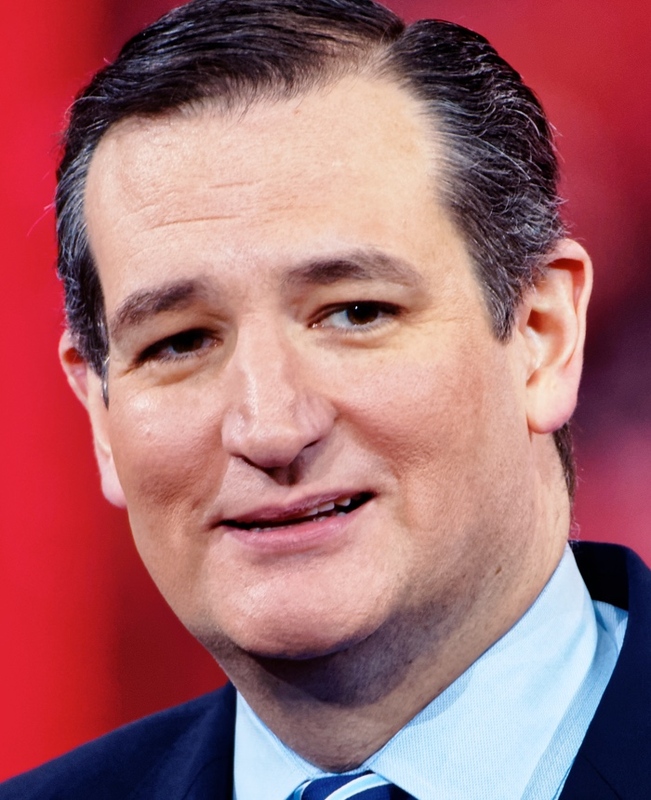 Cruz understands that the freedoms we enjoy must be preserved for future generations. Ted and his wife Heidi live in Houston and have two daughters. SCF is a national grassroots organization that seeks to bring bold conservative leadership to Washington by supporting candidates who will fight for the timeless conservative principles of limited government, strong national defense, and traditional family values. SCF helps candidates by bundling contributions for them from thousands of freedom-loving Americans across the country, and by running hard-hitting radio and television ads to promote their conservative campaigns. SCF is not funded by special interests in Washington, it is not funded by a small group of mega donors, and it is not funded by the Republican Party. SCF is funded by the grassroots. In fact, the average contribution amount to SCF is just $45. SCF members live in every state and come from all walks of life. They love America and don't want to see liberal policies destroy it. SCF members know that change in Washington means changing the people we send there, and they know that they must work with other conservatives across the nation to accomplish this goal. Congress must be forced to cut spending. SCF candidates support a constitutional amendment to balance the federal budget without raising taxes. Obamacare has reduced choices and driven up costs. SCF candidates support full repeal of this dangerous law. The federal government has failed to enforce our nation's immigration laws. SCF candidates support real border enforcement and oppose amnesty. Washington is controlled by career politicians. SCF supports a constitutional amendment limiting terms, and other reforms to reduce the power of incumbency. Bailouts force taxpayers to reward failure and punish success. SCF candidates oppose bailouts and believe corporations should be forced to compete. Congressional earmarks are a gateway drug to higher spending. SCF candidates support a permanent ban on earmarks to break Washington's addiction to pork. Americans should not be forced to fund activities they find morally objectionable. SCF candidates oppose taxpayer funding for abortion. The 2nd Amendment protects our freedom to keep and bear arms. SCF candidates oppose all efforts to eliminate or restrict this right.